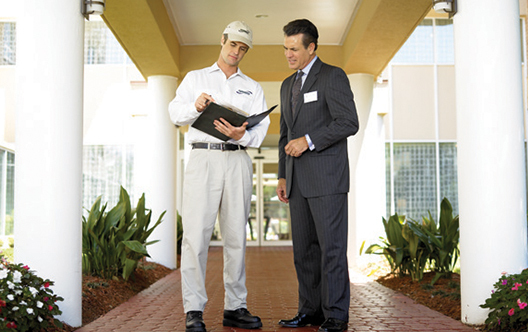 We understand the need for commercial pest control solutions that are uniquely designed to fit your industry. 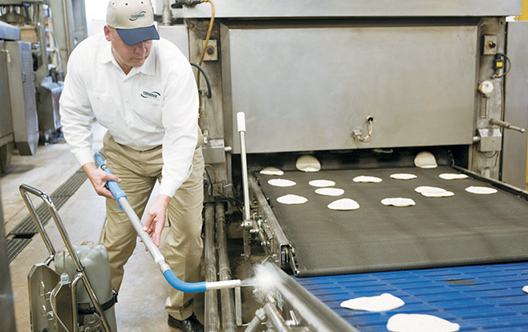 By monitoring sanitary conditions, utilizing the latest technology and developing unique prevention strategies specific to your business, Terminix Commercial will eliminate your unwanted pests and keep them from coming back. Your business is unique from any other, even within the same industry category. So Terminix Commercial will develop a specific approach to pest control for your specific business, industry and industry regulations. We’ll even come after hours, so we don’t interrupt your normal working operations. In addition to meeting your overall pest control needs, Terminix Commercial offers other important solutions for special pest problems. These include Fly Control, Rodent Control, Termite Control, Bed Bug Control and Drain Service. No two businesses are the same. That’s why Terminix Commercial develops a specific approach to treatment of your facility utilizing our thorough understanding of industry-specific regulations. After evaluating your situation, we create a customized program that addresses your particular pest problem and recommend solutions.